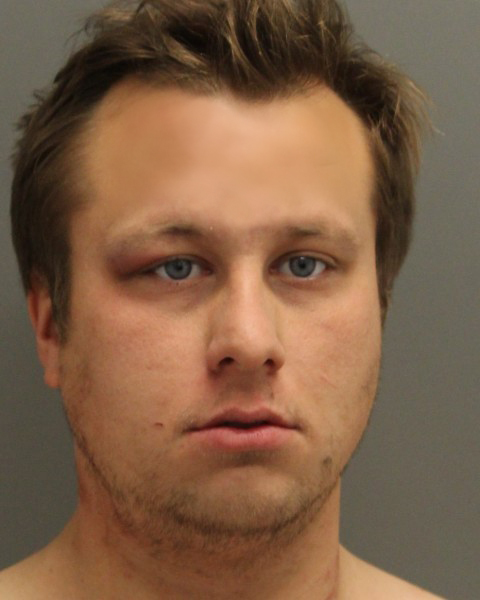 Delaware State Police have arrested a Magnolia man for physically assaulting a victim. The incident took place Monday around 10:16 p.m. Troopers say they were called to the unit block of East Walnut Street for a report of a fight. Troopers made contact with a 49-year-old male victim, who said he was at his friend’s house when a subject he was unfamiliar with entered the house and began arguing with him. The victim went outside, but was followed by the suspect when a physical altercation ensued. The suspect bit the victim, causing serious injury to his hand. The suspect took off on a bike prior to law enforcement’s arrival. Troopers were able to locate the suspect on his bike in the area. They took 28-year-old Lionel Thompson of Magnolia into custody without incident. Thompson was taken to Troop 3 in Dover where he was charged with second degree assault, a felony. He was arraigned and released on 4,000 dollars unsecured bond. The victim was transported to Bayhealth Kent General Hospital with a serious injury to his hand.